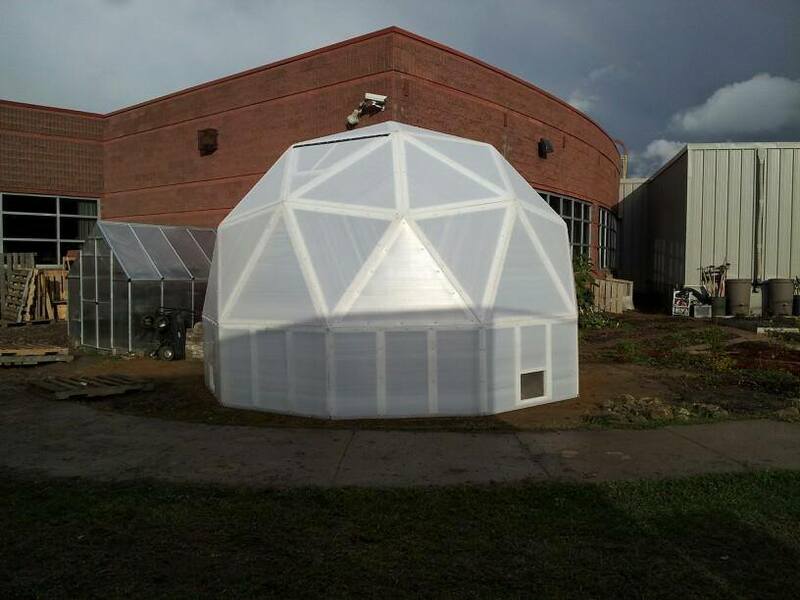 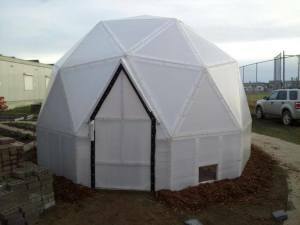 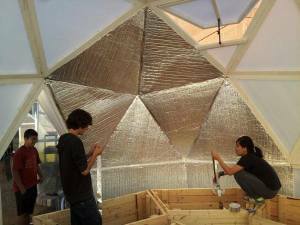 I am building a geodesic dome about 26 ft. diameter, the dome will be constructed from 2×4’s. 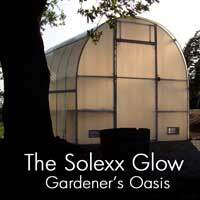 about how many square feet of solexx would I need to cover the greenhouse. Please give us a call at 1-877-476-5399 so we can get more details about your project.